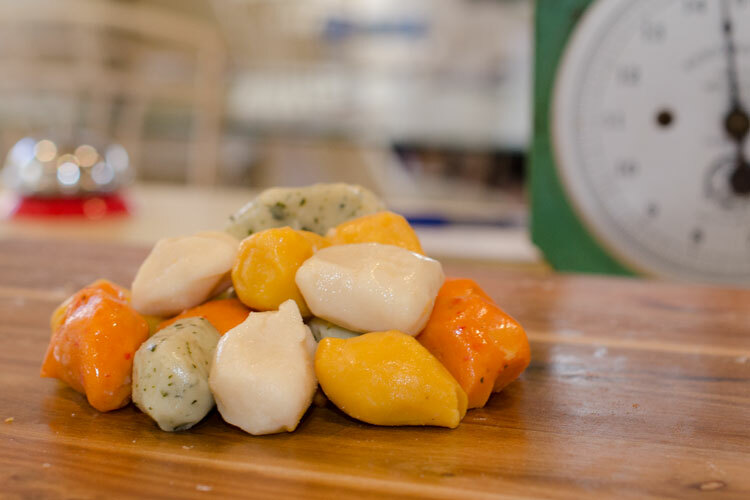 A Delicious, Pre-cooked Gnocchi. Simply warm to serve with a sauce of your chosing. Keeps for 2 weeks in Refrigerator. Sold in 500 g or 1 kg.